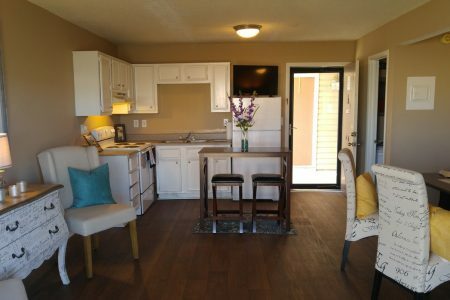 Cambridge court brings you studio living in south Huntsville. Only 3 miles to Redstone arsenal and only blocks away from grocery, dining, and shopping Cambridge court offers all the convenience of downtown Huntsville at a lower price. Welcome home!